Thomas E. Hires, age 76, of Peotone, formerly of Monee, passed away on Sunday, January 13, 2019 at Riverside Medical Center in Kankakee. He was born on September 21, 1942 in Blue Island, IL, the son of the late Orville and Dorothy (Sheehan) Hires. Thomas was a retired carpenter and a veteran of the United States Navy. 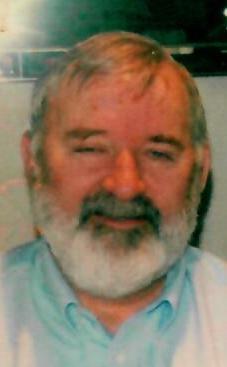 He was a member of the Peotone American Legion Post 392 and formerly served on the Monee Village Board as a trustee. He is survived by his wife, Barbara (St. George) Hires who he married on January 7, 1970 in Ventura, CA. He is also survived by his children, Terri Doss of Georgia, Thomas A. Hires of Calumet City, and Kelly Hires of Peotone; 4 grandchildren; and 3 sisters, Allison Chinski of Georgia, Patricia Pavlik of Midlothian, and Kathleen Erickson of Georgia. Cremation rites have been accorded and private family services will be held.